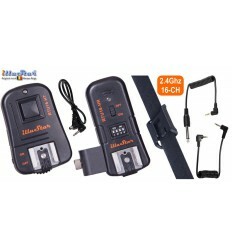 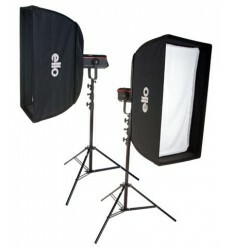 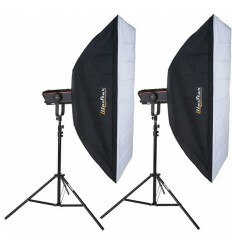 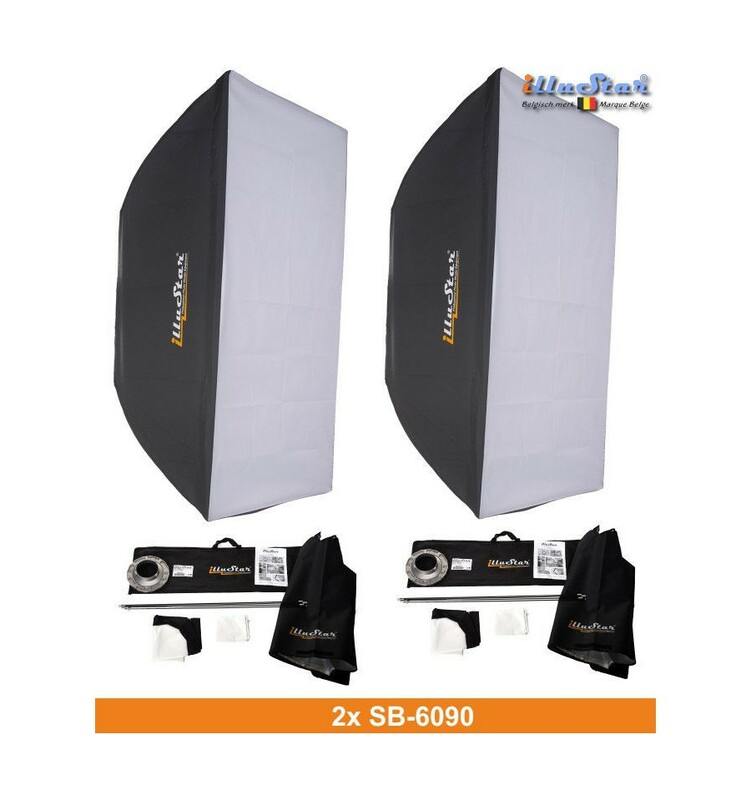 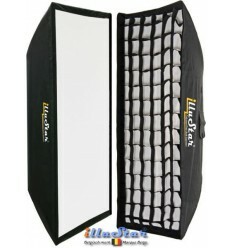 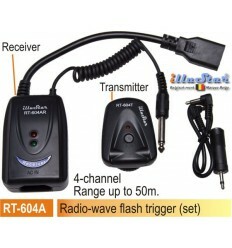 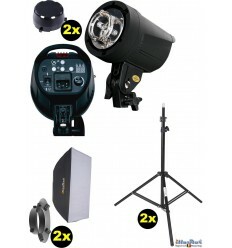 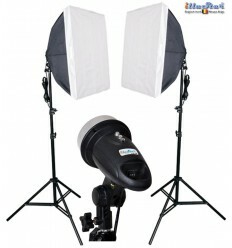 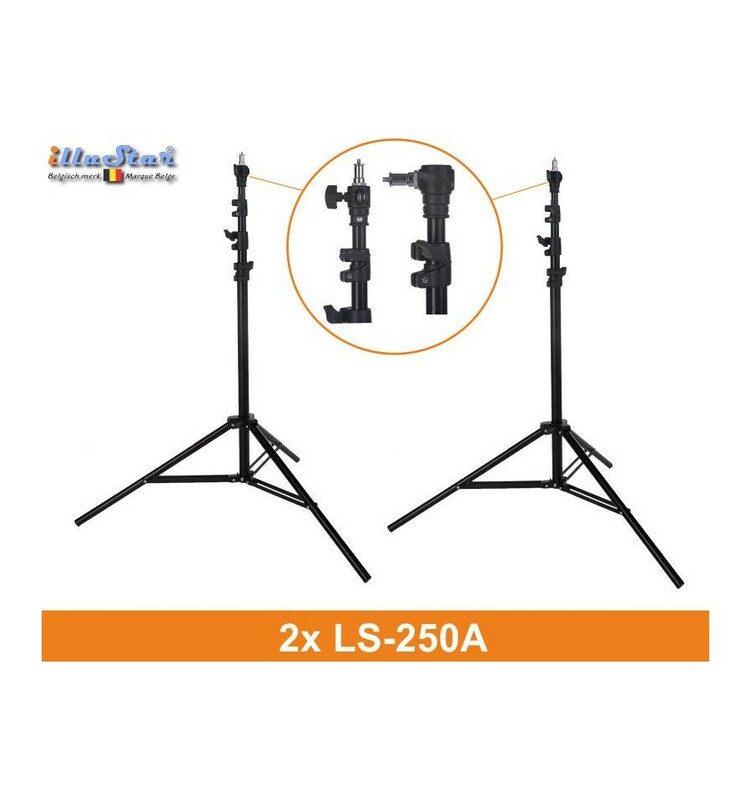 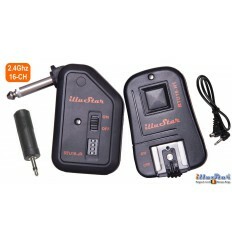 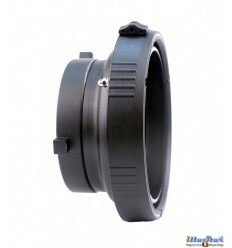 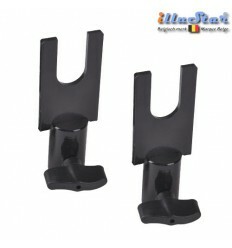 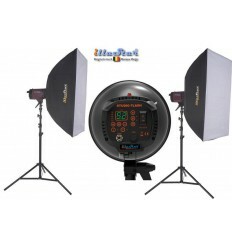 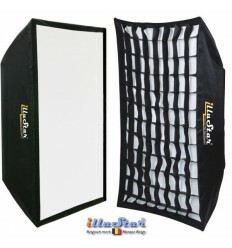 SET-FI-300A Complete and very affordable flash set for both the professional photographers and ambitious amateur. 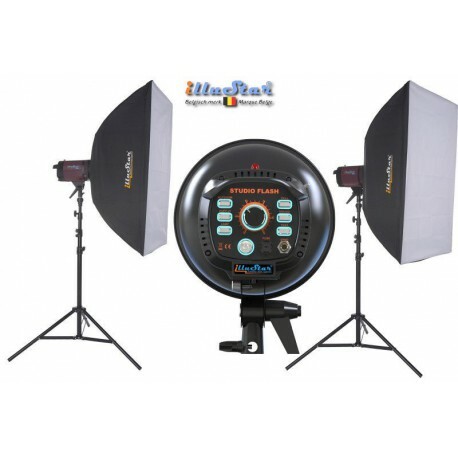 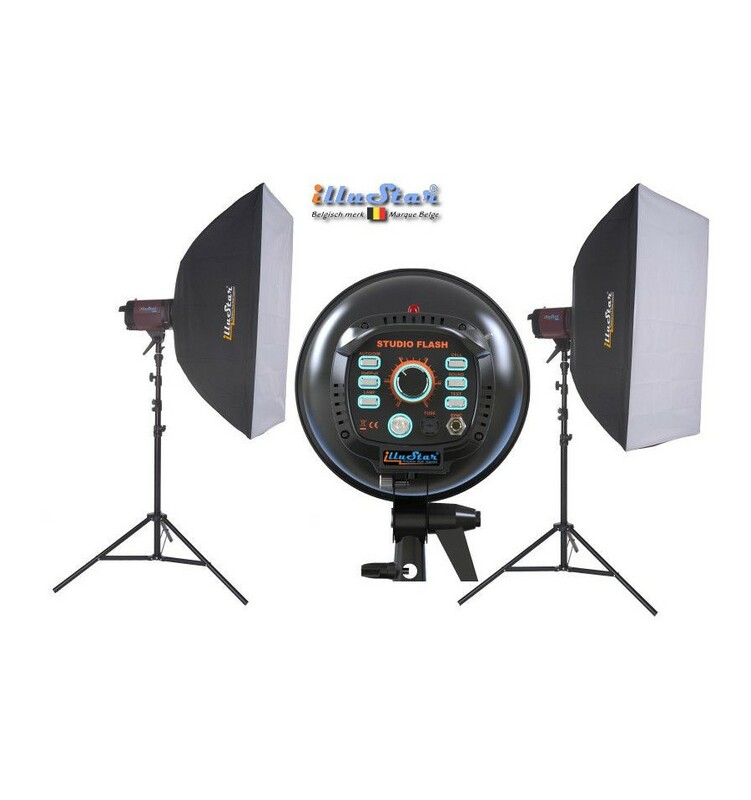 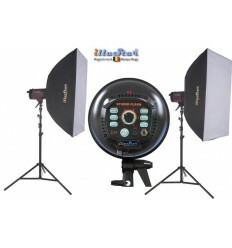 The illuStar® FI-300A is a versatile and easy to operate studio flash for professional photographers as well as ambitious amateur. 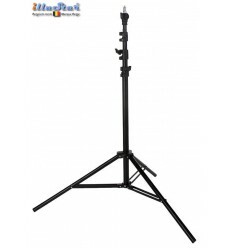 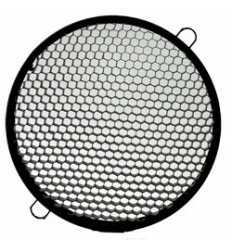 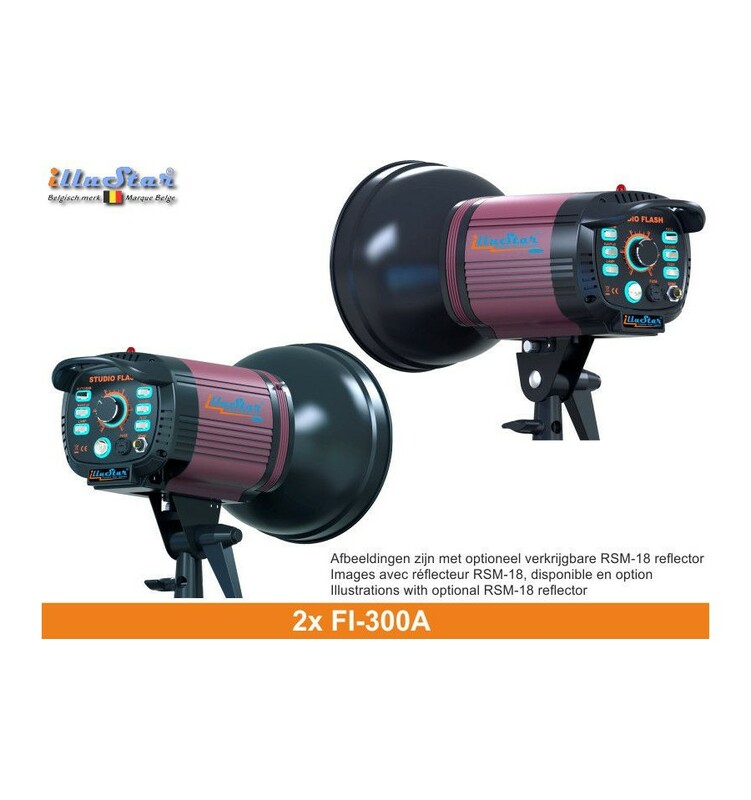 De FI-300A is a professional studio flash, where particular attention has been paid to the quality of its metal casing and aesthetic design. 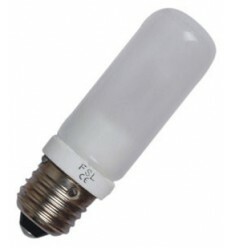 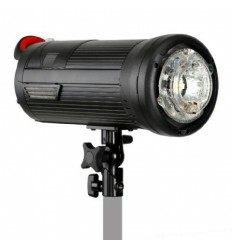 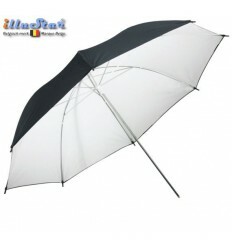 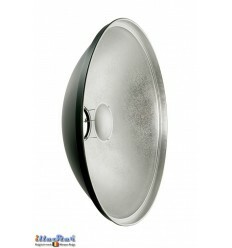 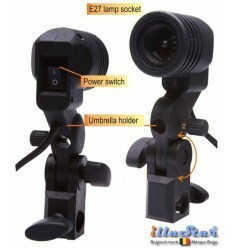 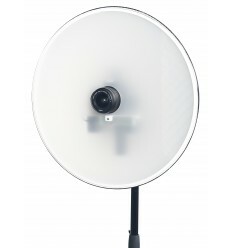 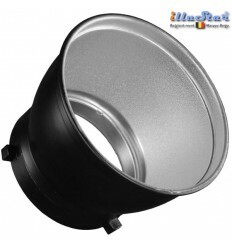 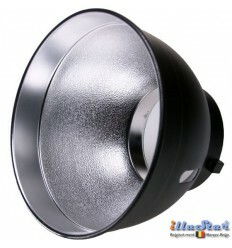 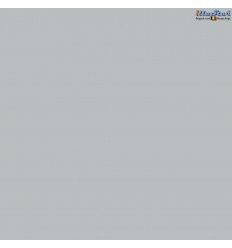 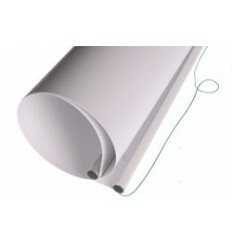 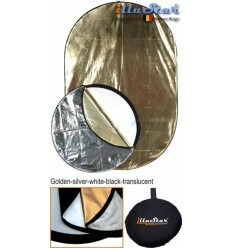 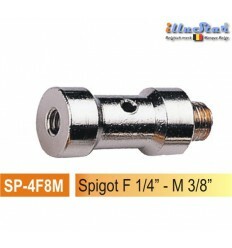 Halogen modelling lamp Halolux 150W - E27.